According to retailer GameStop, the Nintendo Switch is selling like hot-cakes and the platform is selling out within a few hours in stores. That’s what GameStop’s Chief Operating Officer, Tony Bartel, said during the company’s most recent financial earnings call. Talking about gaming revenue projections for 2017, the retailer expressed to be cautious to be too optimistic, but the Switch has been selling incredibly well since its launch earlier this month. This was also confirmed by GameStop’s CEO, Paul Raines, who added that attach rates for the Switch have been amazing. “We have had a very successful launch so far with high attach rates of software particularly Zelda and related add-ons”, Raines said. “The Switch has provided a dramatic lift in traffic in-store”, he added. If the retailer is to be believed, Switch sales have been so strong, that it’s been selling out within a few hours following replenishments. “As Paul said we are also pleased with the recent Switch launch”, Bartel said. “We have had multiple replenishments since the launch, all of which have sold out in hours”, he stated. 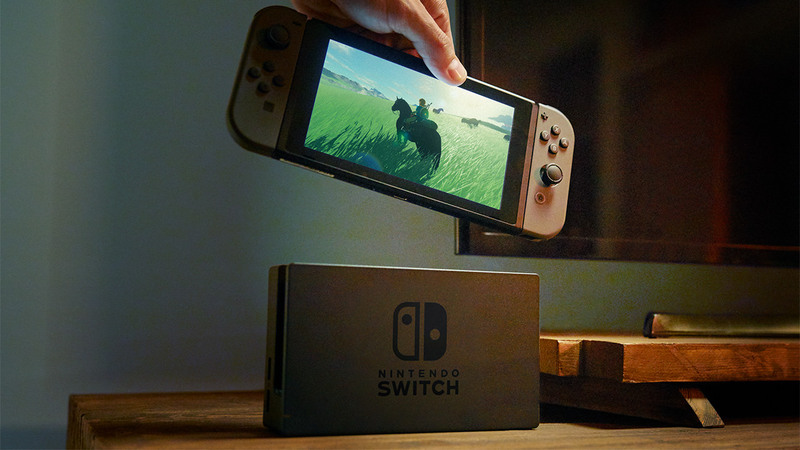 Nintendo already stated that the Switch is the company’s fastest-selling Nintendo platform to date. As covered last week, GameStop also appears positive about Microsoft’s upcoming Scorpio Project, Xbox Scorpio.